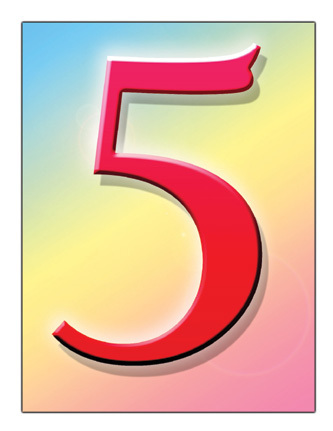 The Infusion Nurse Blog is now “FIVE” years old!!! Happy 5 year Blog Anniversary!!! I am sincerely grateful and humbled as our readers and site numbers continue to grow each year. It is my hope that you will continue to visit, read, post comments, and subscribe to my blog posts. Thank you so much for your support!! 1. “Is there a difference? Osmolarity vs. Osmolality”: second year for this post to take first place so I’m thinking.. now you can tell the difference!! 2. “Calculating and Counting Drops “- many nurses have forgotten how to calculate IV drip rates, hopefully, this post did help! 3. “Infusion by Gravity Drip”: Yup, it doesn’t hurt to know the formula for drop calculation even if you are using an infusion pump!! 4. “Nurse, my IV Hurts”: so, you just started a PIV in the patient’s right arm and soon after, the patient complained of sharp pain and ask that the PIV be removed. What would you do? 5. The Phlebitis Scale does mean something” you got it! It is about phlebitis and rating severity. I hope y’all are using this one!